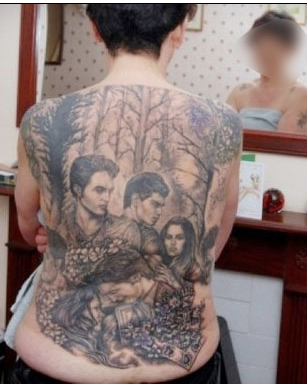 Nothing says “I’m sexually frustrated” like being such a huge fan of Twilight that you have to permanently dedicate your entire back to it. 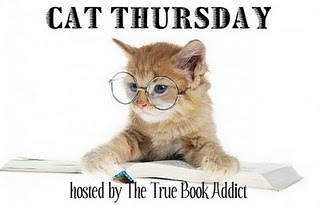 I’m not saying I could write a more successful book series, but I can say with complete confidence that I would rather try to decipher a letter written by Michael J Fox on a roller coaster while having a seizure than suffer through any of the Twilight books. UGH...can you imagine the time involve, not to mention the pain.